More staffing news: NYCFC has hired former Rutgers athletics director Tim Pernetti as the team's chief business officer. “I feel truly privileged to have been appointed to this position and to play a key role in building this club from its infancy. I relish the opportunity to be part of a global organization, and also to use my experience to create a first-class club for New Yorkers and one in which they will always have a voice. The language sounds good, although Pernetti's recent record is somewhat mixed. 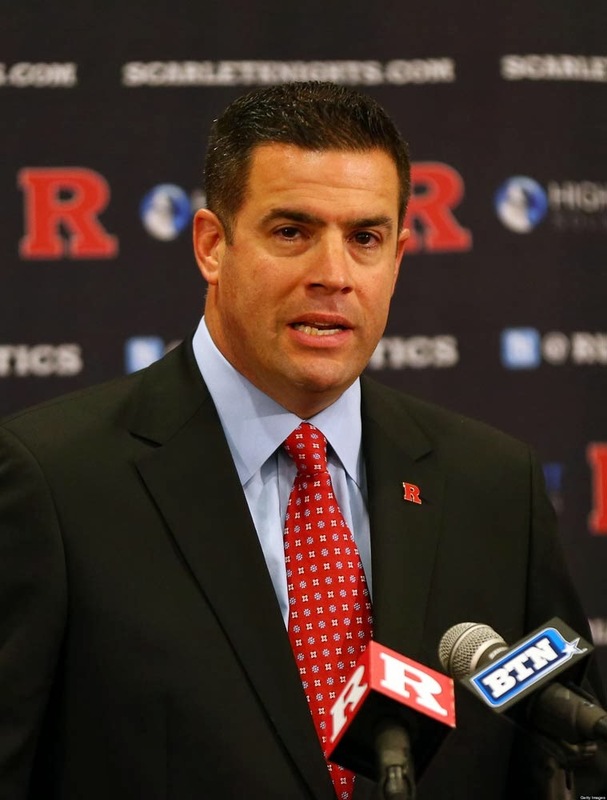 He had received praise last year for his role in securing an invitation for the school to join the Big Ten conference, but last month he resigned in the wake of a coaching scandal. Basketball coach Mike Rice was videotaped yelling profane and abusive language at his players and throwing basketballs at their heads during practices. Rice was fired when the tapes were made public, and the scandal widened when it was revealed that Pernetti had previously seen the tapes but chose to suspend Rice for three games and fine him $50,000 rather than fire him. Fortunately, he won't have to face such a situation in the professional game. SI: Jason Kreis as Head Coach?